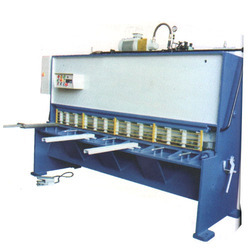 Leading Manufacturer of foot operated shearing machine, mechanical shearing under crank machine, hydraulic shearing machine and mechanical shearing over crank from Mumbai. 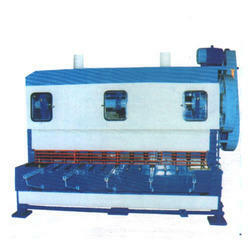 We offer Foot Operated Shearing Machine to our valuable clients. 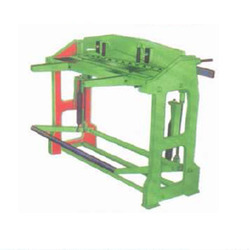 We offer Mechanical Shearing Under Crank to our valuable clients. 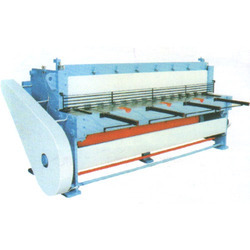 Looking for Shearing Machine ?